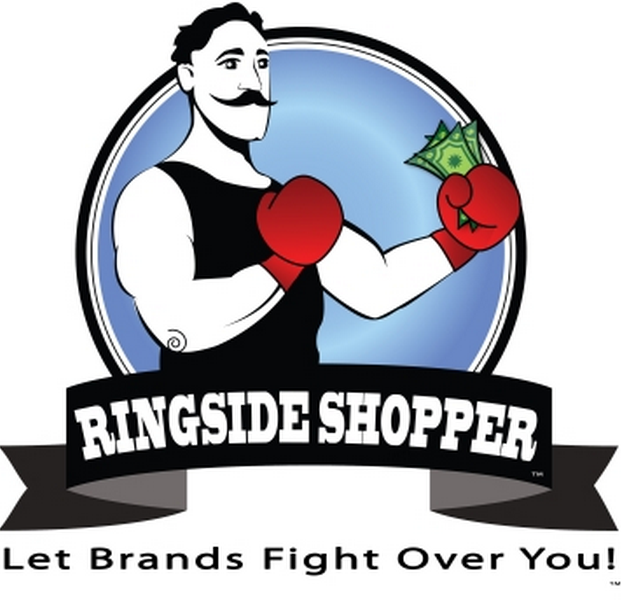 Ringside Shopper New Savings App In Development! You are here: Home / Great Deals / Ringside Shopper New Savings App In Development! I have never written about a Kickstarter campaign before, but, this one looks really good! 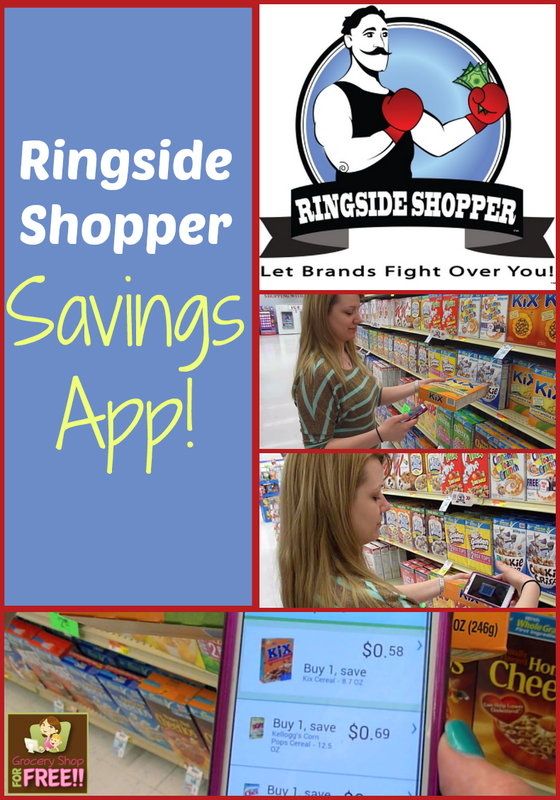 You’ll love this Ringside Shopper Savings App once it’s been completely developed! We’re an independent company of 86 people based in Greenpoint, Brooklyn. We spend our time making Kickstarter a little bit better every day, answering questions from backers and creators, and finding new projects to share. If a project is successfully funded, we apply a 5% fee to the funds collected. I got an email from the creator of an app asking for me to share this campaign. I thought it was such a great idea, I really wanted to share it with everyone! Now, this app is NOT ready, that’s what the Kickstarter campaign is about. He needs he money to develop it. He is asking for whatever anyone would like to donate to the project (even just $1) and then whoever does donate will be alerted as soon as the app is fully functional. So, what does the app do? 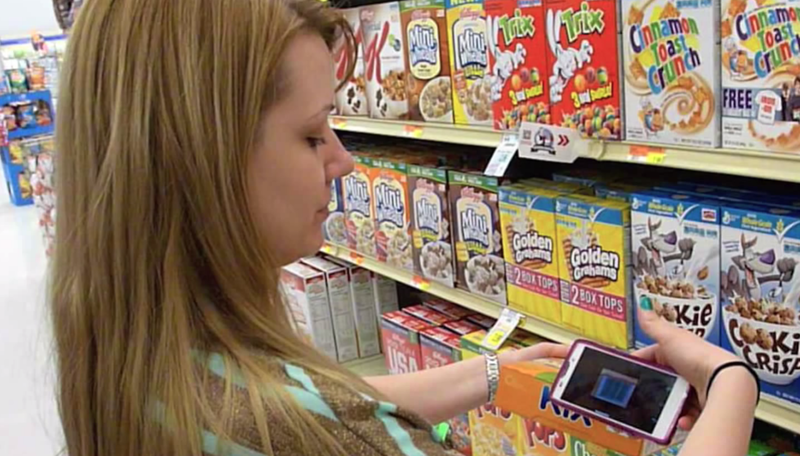 You can use it to scan product barcodes in the store and it finds coupons for you to use right then IN THE STORE! Love it! 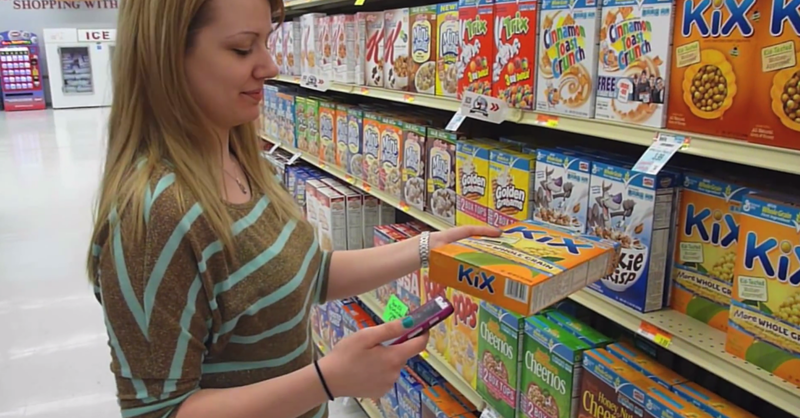 When you get to the register to checkout you then scan a barcode at the register that will take all of the coupons you have chosen to use and it will automatically deduct them at the register! I LOVE this idea. Again, this is NOT ready to be used, he is in the first stages and needs money to get it fully functional. So, if you’re interested in being in on this from the beginning, check out the Kickstarter Campaign for Ringside Shopper!